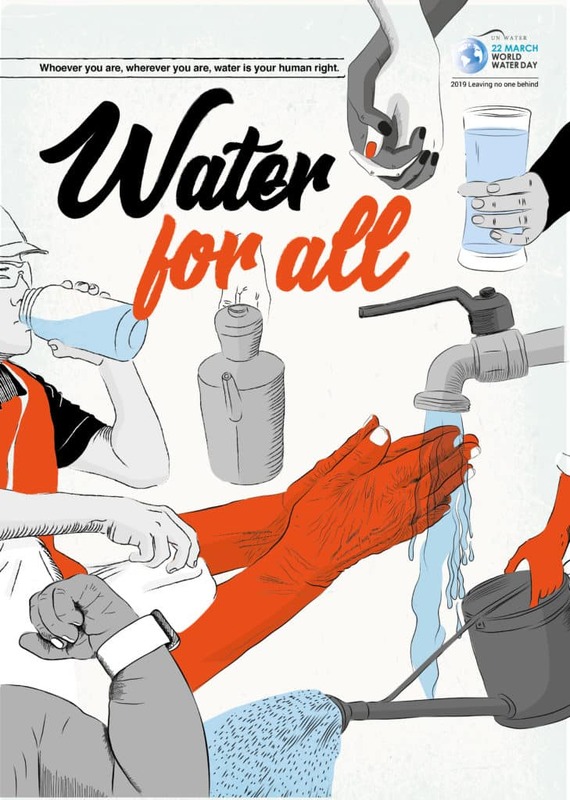 World Water Day is a United Nations initiative with a crystal clear goal: water for all by 2030. How much water is in this swimming pool? 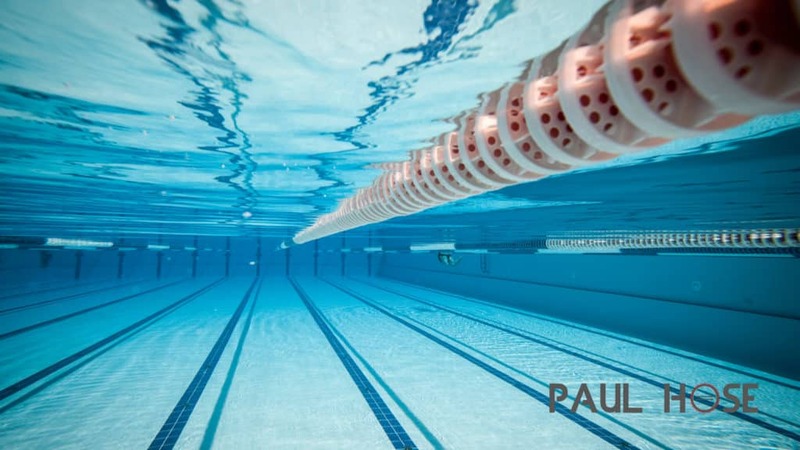 Answer: The average 25 metre swimming pool contains 375,000 litres of water. This got me thinking further: how many people could benefit from in astonishing amount of water? 375,000 litres of water could hydrate 29,000 people for one month! There can be no doubt that the figures quoted by the UN are astronomical. What could I do to help? For me at least, the answer lies within an initiative promoted by Oxfam. I support Oxfam in a number of ways: I donate unwanted clothing to them to sell – the proceeds of which are used for their charitable causes; and by buying safe, clean water. For families facing drought, or living in areas far from the nearest water supply, providing clean, safe water is life-saving. 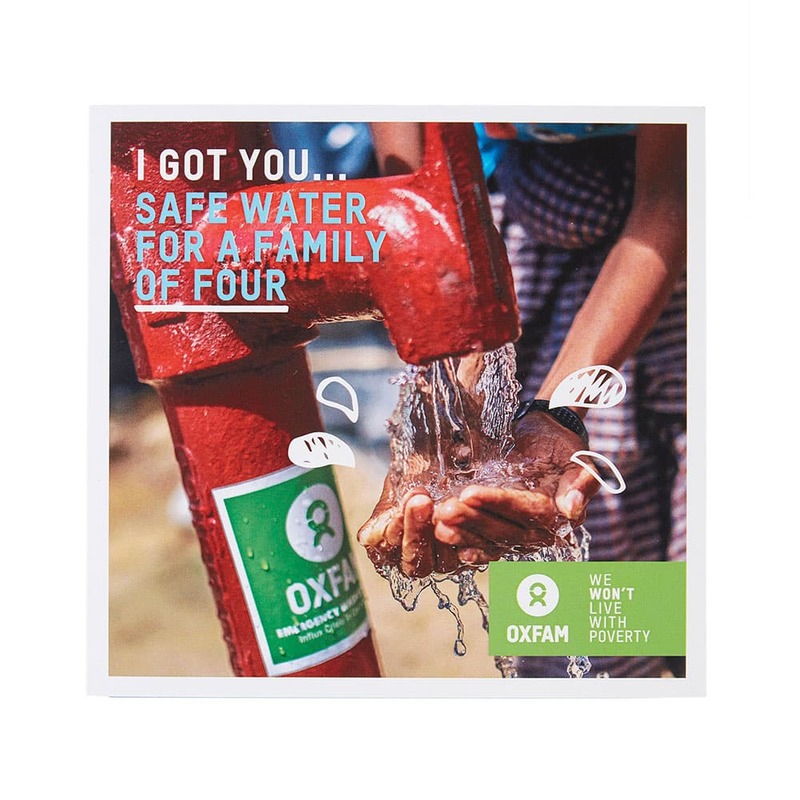 That is why Oxfam works in some of the world’s harshest environments, working with communities to dig wells and install water pumps, taps and toilets, so people can stay healthy and well. Gifts like this one make it all happen. Jeffrey Gilbert. (2005). Volume Of A Swimming Pool. Available: https://hypertextbook.com/facts/2005/JeffreyGilbert.shtml. Last accessed 3rd March 2019. United Nations. (2019). Theme. Available: http://www.worldwaterday.org/. Last accessed 3rd March 2019.